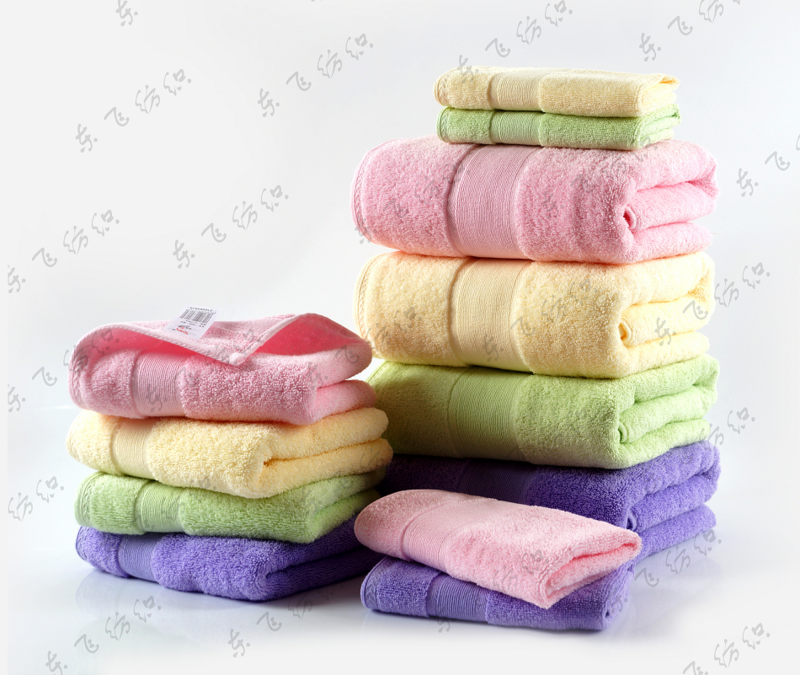 Bath Towel: 350-500GSM; Hankerchief: 40-50GSM; Face Towel:100-120GSM. 3 Excellent product, thoughtful service,huge production capacity and timely date of delivery. Q 4. Can you use bleach on these towels? A: No, please do not use bleach on these towels. The bleach will dis-color the colored towels and will make fine cotton less soft and break down the cotton fiber for a shorter life. Q 6. Can I use fabric softener on these towels?A: No, please do not use fabric softener on these towels. Fabric softener and dryer sheets leave a chemical film on the towel, making them less absorbent. 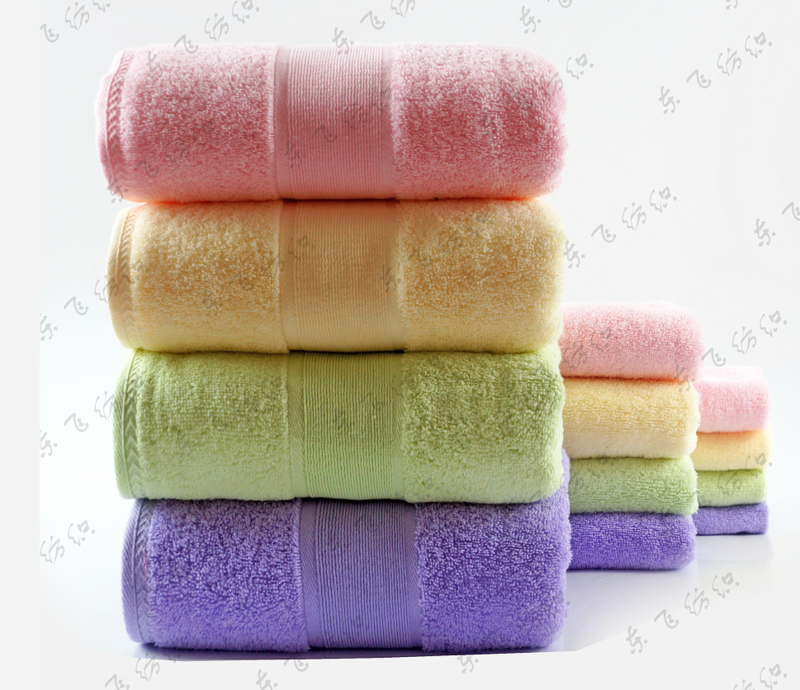 Looking for ideal Many Diffrernt Colour Towel Manufacturer & supplier ? We have a wide selection at great prices to help you get creative. 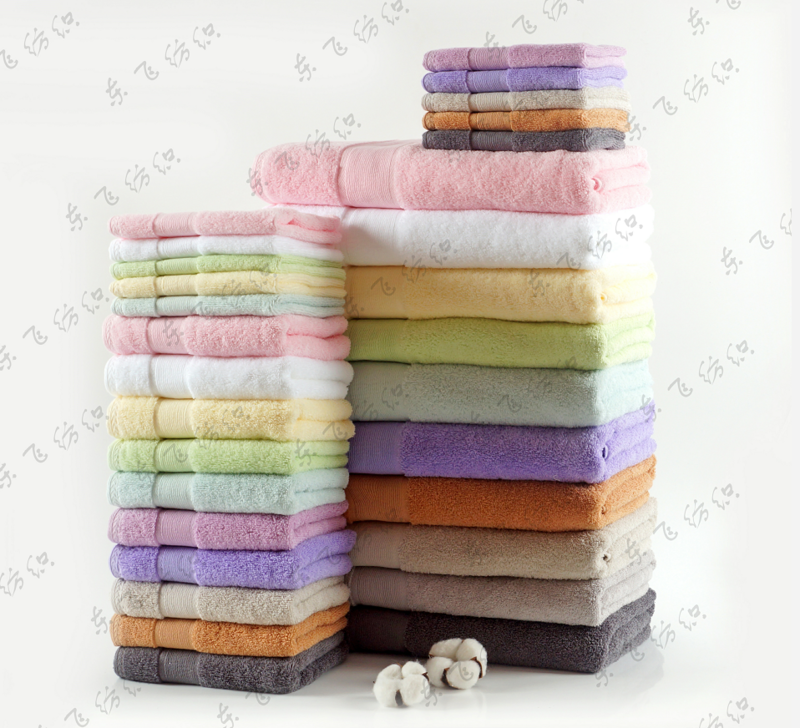 All the All Size Towel Set are quality guaranteed. We are China Origin Factory of Simple Design Beautiful Towel. If you have any question, please feel free to contact us.